Quote Reply Topic: Here we go again! The new Washington Post/ABC News poll on the debt ceiling tells us something remarkable: Among Republicans who believe that not raising the debt ceiling wouldcause serious harm to the economy, a majority of them wants Congress not to raise it anyway. By contrast, Americans overall see it in the opposite way. How to square that? Simple: Among Republicans who believe not raising it would cause serious economic harm, a majority say don’t raise it by 53-32. And there it is: Republicans want Congress not to raise the debt ceiling, even if it would cause widespread economic harm. I personally think that most people don't fully understand the debt ceiling, what it does and what it doesn't do. I don't think anyone would actually want Congress to purposefully and intentional enact serious economic harm to the United States. However, Congressional Republicans are playing a dangerous game. So much so that even places like the Chamber of Commerce and other very republican business organizations are telling them to stop playing games and raise the debt ceiling. How much koolaid did you have to drink to buy into the stupid of your president? Unless you've recently renounced your citizenship, he's your President too. Which always brings a smile to my face. 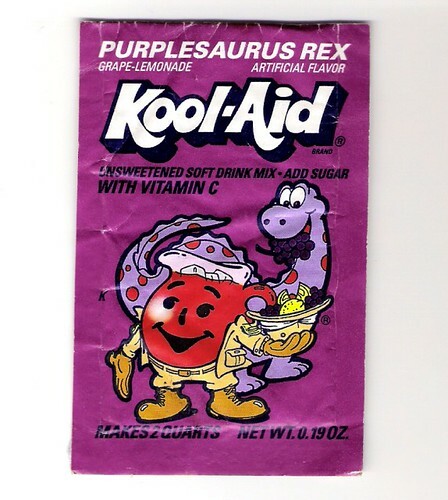 Anyway, as for the kool-aid, if it wasn't Purplesaurus Rex, I wasn't drinking it. "Raising the debt ceiling, which has been done over a hundred times, does not increase our debt." Raising the debt ceiling allows us to increase our debt. However Obama is technically correct (political speak) when he says raising the debt limit doesn't raise the debt. Its sort of like raising the speed limit. That doesn't necessarily mean that cars will go faster but you know they will. It's the exact same thing as increasing your credit limit. You may not go out and rack more debt up...but yes, you probably will. It's not the smartest thing, but much smarter than "shutting down the government". For these Teabillies to say they're such uber patriots, they sure seem to hate the country and it's system. Umm that debt is there regardless, raising the debt limit just allows us to pay back the bills that were already spent. It would be an absolute nightmare if we didn't raise the debt limit. And in case you're like, wait, those dummycrats made this chart, that data can't be right! And it will plunge again, as soon as the fed stops printing a trillion dollars per year of free funny money. Obama has done nothing but choke the economy until its eyes bug out with thousands of constrictive executive orders. It will not get better until he, and this whole outfit are gone, and the American people turn over a new leaf with some common sense and intestinal fortitude. I could live with a large part of government GONE on a permanent basis, and we would hardly know they left! 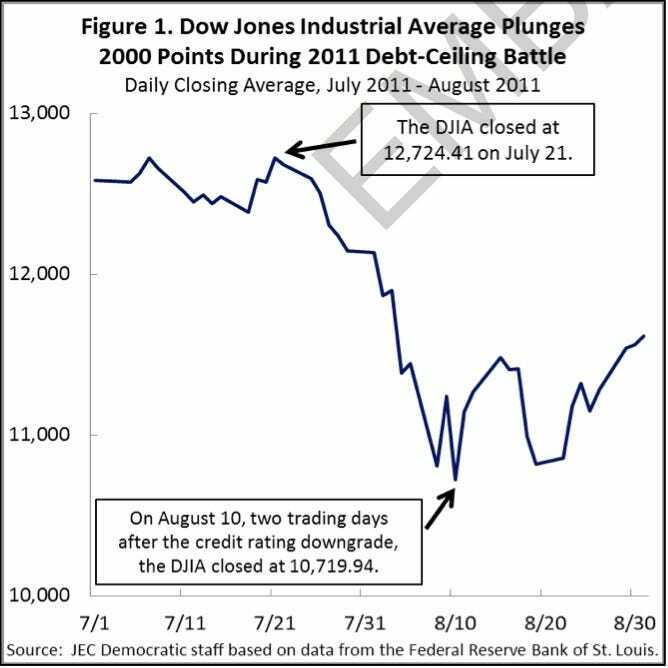 The point of the debt ceiling debate is to force discussion on spending. Of course the debt is still there either way, but can we figure out a way to get BOTH parties to stop spending more money than we have so we don't have to keep raising the stupid thing? Politicians, especially the left leaning ones, have an insatiable appetite for spending our money and the debt ceiling appears powerless to stop them, so how else do you get their attention? By defaulting on debts, you would cause a lot more problems to our country than you would by having a high deficit. Halliburton and Bechtel really like uncheck spending. Oh, wait we can't blame unaccountable spending on them. You mean the contracts signed with Halliburton? The decay of a free society doesn’t happen overnight, but we’re getting there. We are so large and locked into perpetuity, we cannot be stopped as a juggernaut out of control government. Few will even notice what happens if not for the media's constant bemoaning and telling everyone how they should believe and feel. WASHINGTON (AP) — A government shutdown would have far-reaching consequences for some, but minimal impact on others. The Food and Drug Administration would handle high-risk recalls suspend most routine safety inspections. Federal meat inspections would be expected to proceed as usual. I think the 800,000 people that will be furloughed would probably notice. All the people in DC would notice too, especially when the entire city has to shut down. Trash pickup for one would cease. Granted the mayor is declaring that their city employees are essential but the legality of that is very questionable. 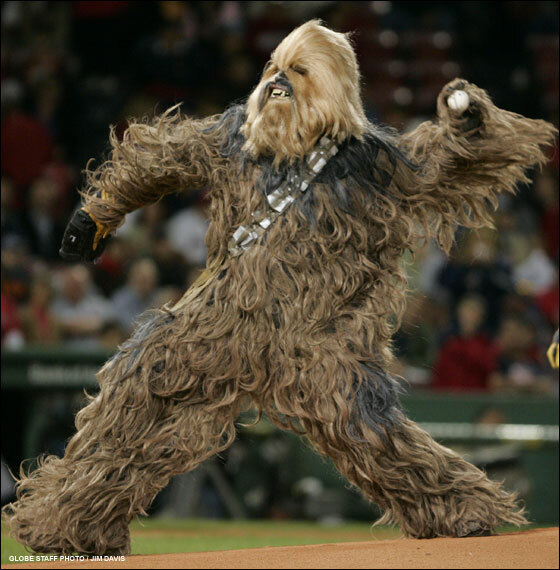 Plus I happen to think that the CDC shutting down is a pretty big deal. Sure you might not notice right away but if a disease were to hit, you'd notice pretty fast. Shutting down the government is stupid, careless and irresponsible. Aren't we better than that as Americans? Besides, government shutdowns usually COST MONEY!!!!! If people are so worried about out of control spending, why are they pursuing strategies that will cost money? I thought the shutdown was over defunding Obamacare and not about spending? Looks like a good thing to me, most of these people are wasted jobs anyway. The EPA could be cut to that level permanently. With that mindset, Somalia or mexico look like haven's for you sir.